Handshake, Our New Online Job Board is Here! Our new online job board, Handshake, is now live! All featured jobs on this website and in your weekly career updates will now be connected from Handshake. To view and apply for these jobs you must register on Handshake first to create your account. 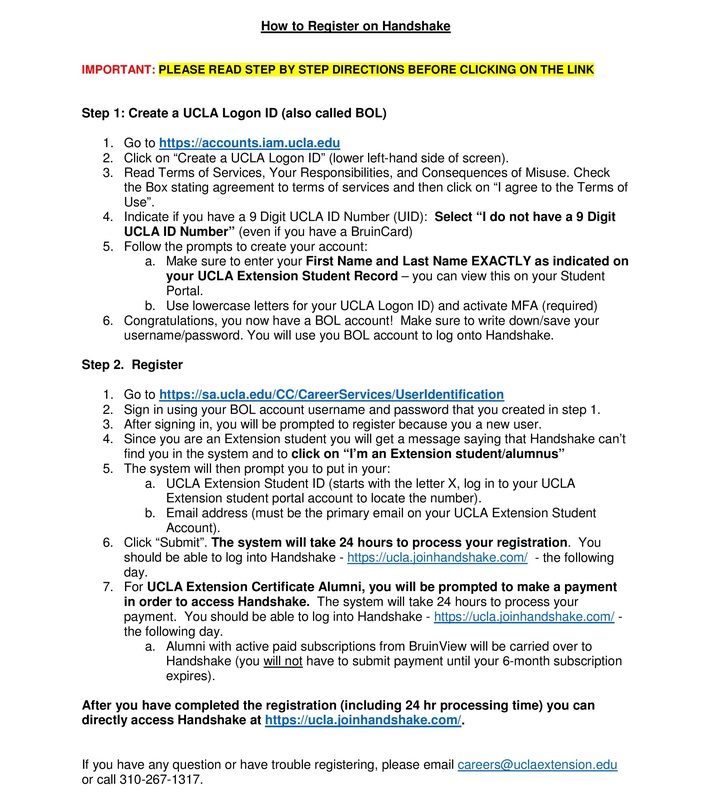 Follow the directions below or here to register.